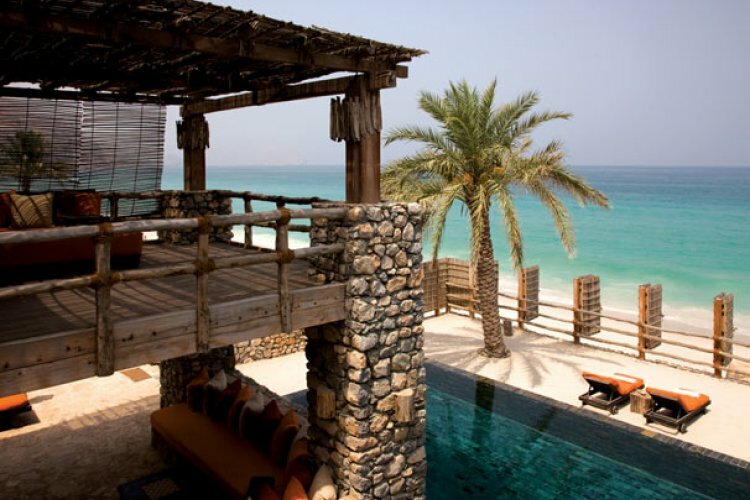 Six Senses Hideaway Zighy Bay in Oman is situated conveniently on the North Musandam Peninsula in the Sultanate of Oman. 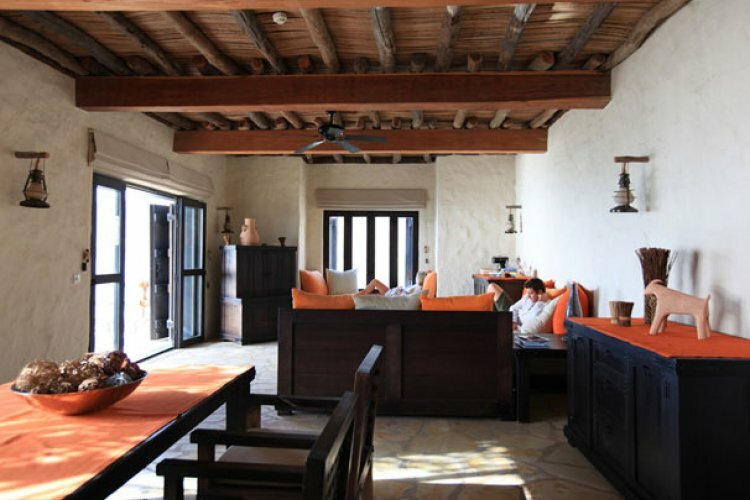 It is set out like an indigenous village with a style of accommodation and private marina which is dramatic. 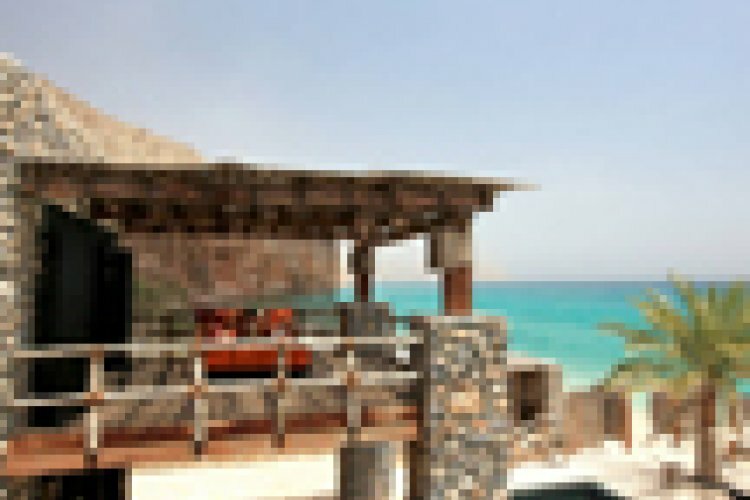 It has breathtaking mountains on one side and a gorgeous sandy beach on the other. 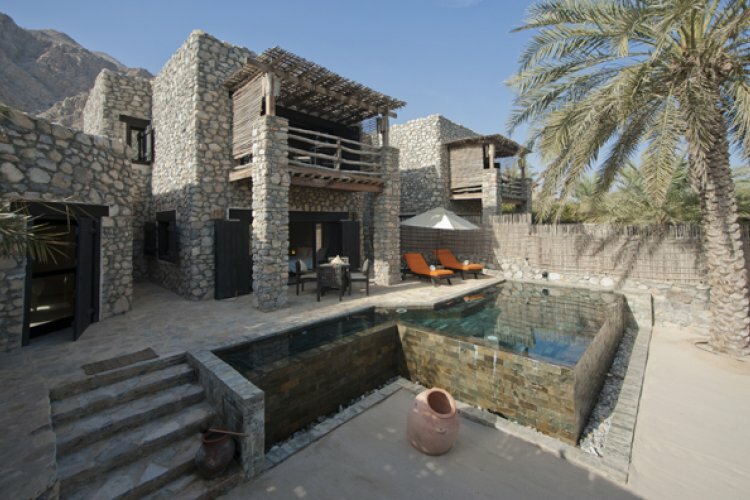 The 79 pool villas are designed to blend into the surroundings of a traditional Omani. 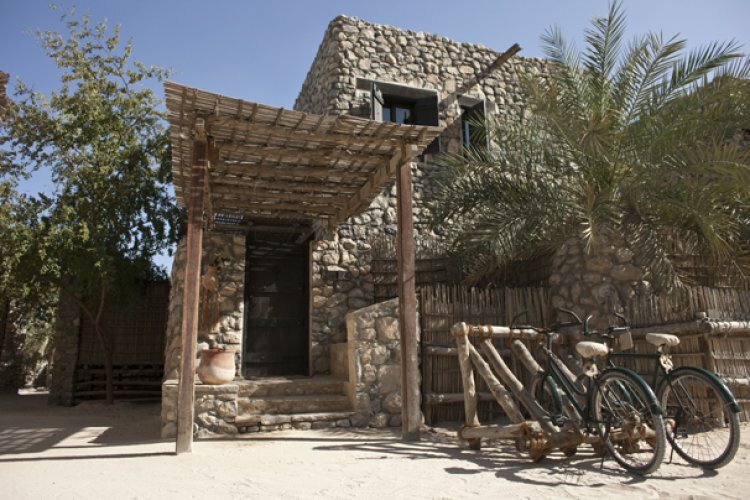 This is an indigenous village style with all the best amenities that the modern world has to offer. 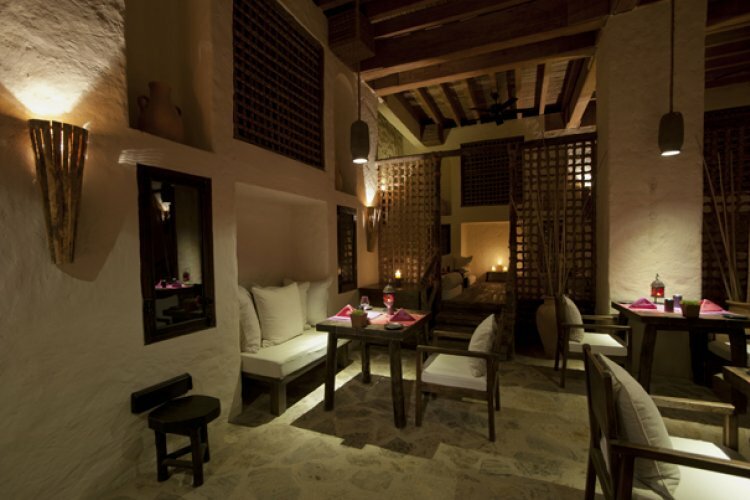 It offers fantastic luxury within local cultural themes. 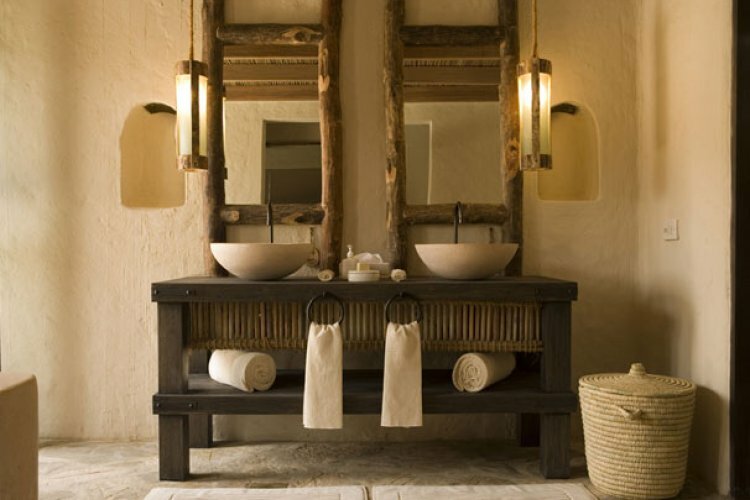 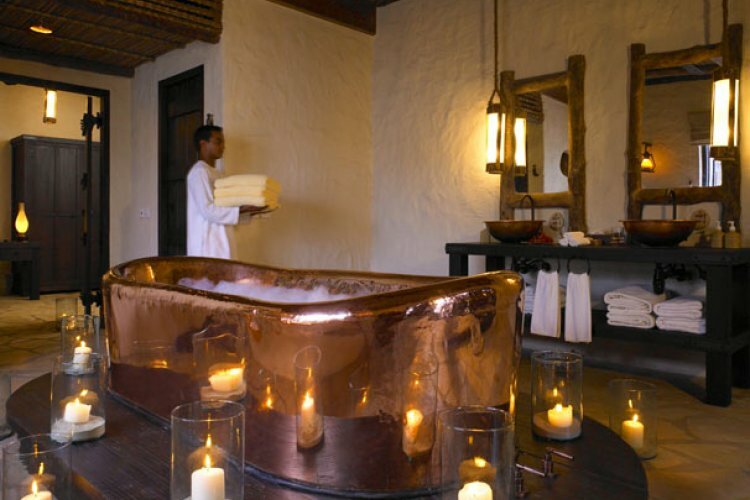 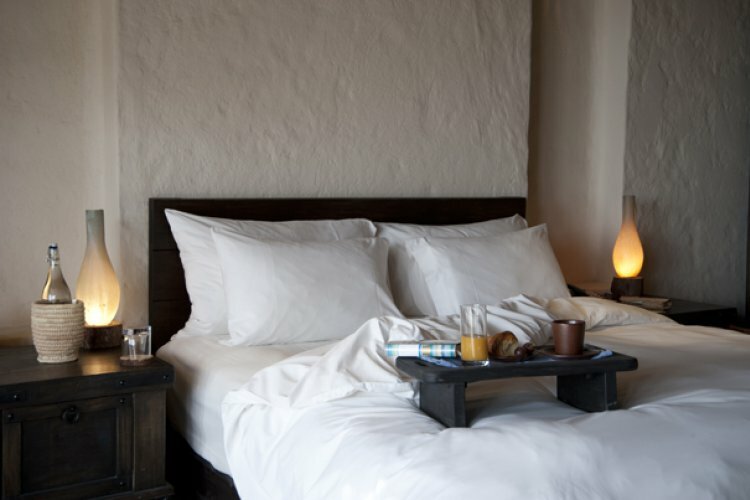 The villas themseles offer a spacious environment with rustic chic décor and nice personal touches. 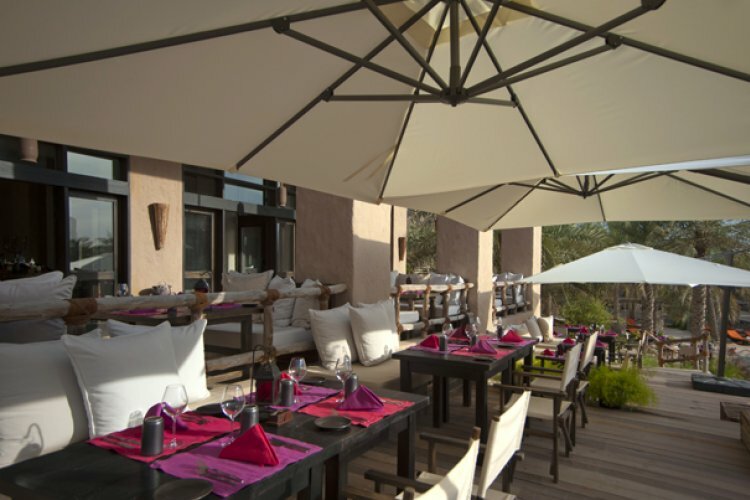 You can choose from a number of brilliant dining options. 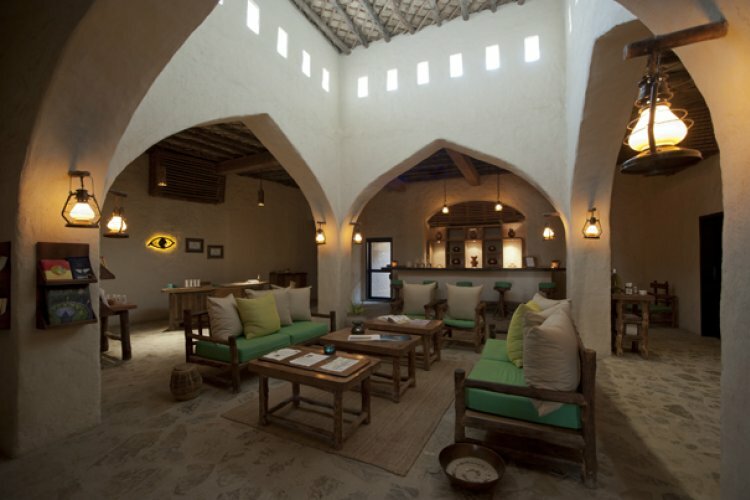 You can try the hilltop restaurant which serves international cuisine while offering with spectacular views over the crystal waters of the Gulf of Oman. 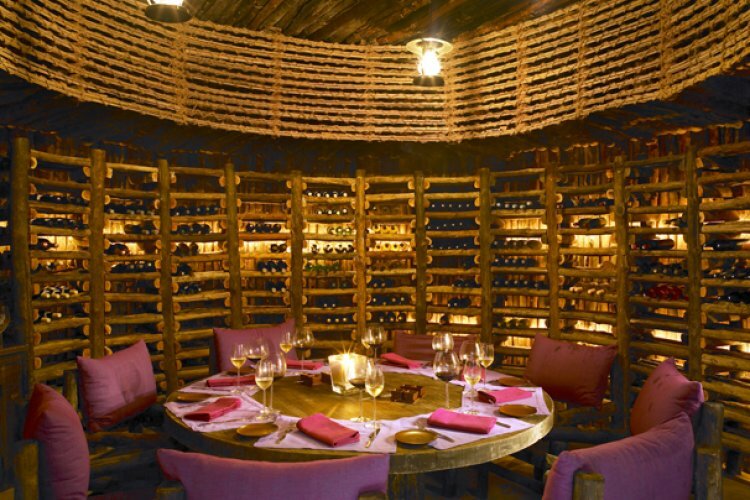 You can also choose local, regional specialties at the Chef's Table. 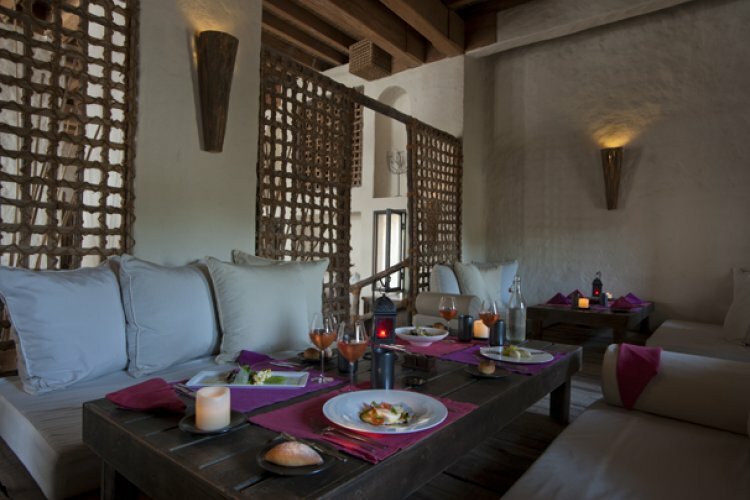 For romantic couples there are romantic dining options including in villa dining for that extra privacy.